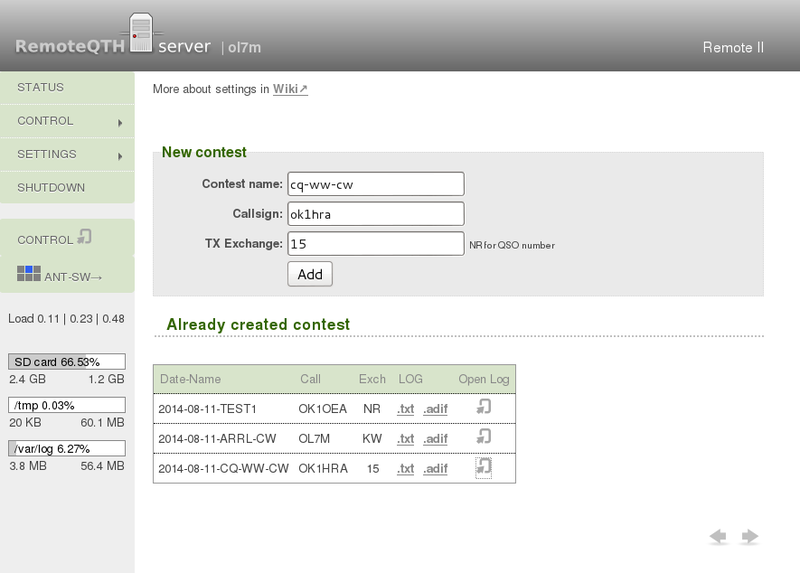 Loging and keying on remote server via web browswer. This form is very simple without additions, but allow basic work in contest. The May/June Issue of QEX is on the Way!